Sompot Chidgasornpongse (Boat) graduated with a bachelor’s degree in architecture from Chulalongkorn university, and an MFA in Film/Video from California Institute of the Arts (CalArts). He’s been working closely with Apichatpong Weerasethakul as assistant director in many projects, including Tropical Malady, Syndromes and a Century, Cemetery of Splendour, Fever Room, etc. His personal shorts were also shown at various international film festivals around the world, such as Oberhausen, Viennale, Rotterdam, Visions du Réel Signes de Nuit, Indielisboa, etc. His films explore the possibility of representing everyday life in a creative and thought-provoking way. 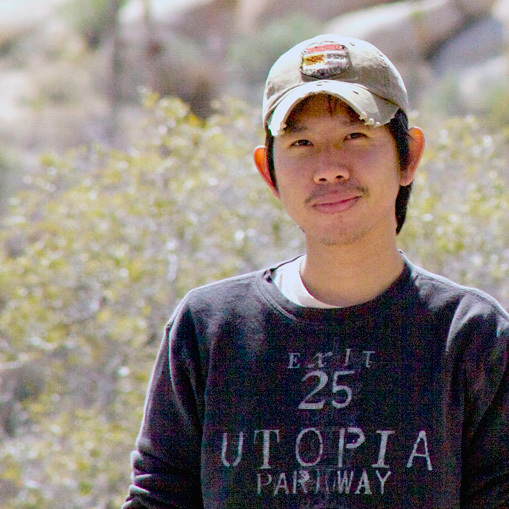 His first feature documentary Railway Sleepers (produced by Apichatpong Weerasethakul) was in Documentary Competition at Busan International Film Festival, and had its European premiere in the Forum section at Berlin International Film Festival. He’s now based in Bangkok.